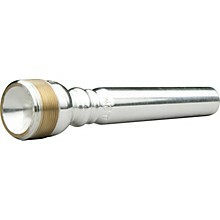 Bob Reeves Trumpet Mouthpiece Underparts contain the cup, bore, and shank. Each is designed to create a different sound, and is optimized for a different playing style. The standard #2 backbore works well with any cup.